Hitard was founded in February 1995 in Rotterdam, The Netherlands and it has been successfully operating for two decades. 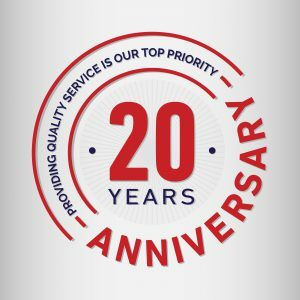 Over these 20 years we have expanded our business and cooperated with world-renowned companies from processing industry. Constant growth and development, secured through quality service and providing complete reliability to our customers, has positioned Hitard Engineering amongst the leading companies in the field of engineering. This has led to the need to expand work capacity, which resulted in establishing a branch in Qatar in 2003, operational until 2006. The same year, a representative office in Serbia was founded and began working in cooperation with the Faculty of Technical Sciences in Novi Sad. Today, we are a leading European engineering office for process equipment.